Get where you’re going with comfort, style, and all of your belongings! 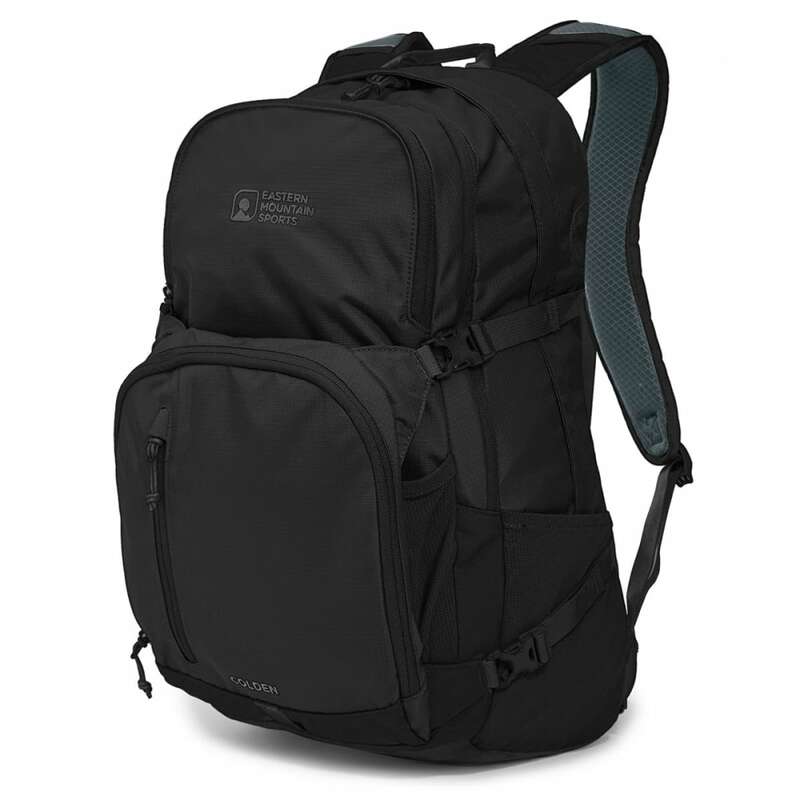 The EMS Colden Daypack is strategically designed to effortlessly organize and carry what you need. The breathable mesh back panel and shoulder straps make any trip a comfortable one, and the secure side pockets have your last minute needs covered.